Are you interested in Buying, Selling, or Renting real estate in RTP, Raleigh, Cary, Apex, Clayton, Fuquay or Holly Springs North Carolina? If so, you’ve come to the right place. 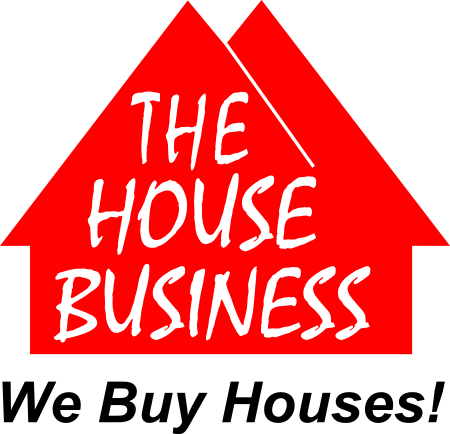 We’re in The House Business and we specialize in helping people Buy, Sell, or Rent their next home. 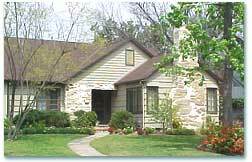 The House Business has Raleigh NC homes for sale. We have several Purchase Plans available including Lease with the Option to Purchase, Rent to Own, and Creative Owner Financing. 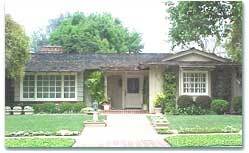 Are you interested in investing in single family houses?